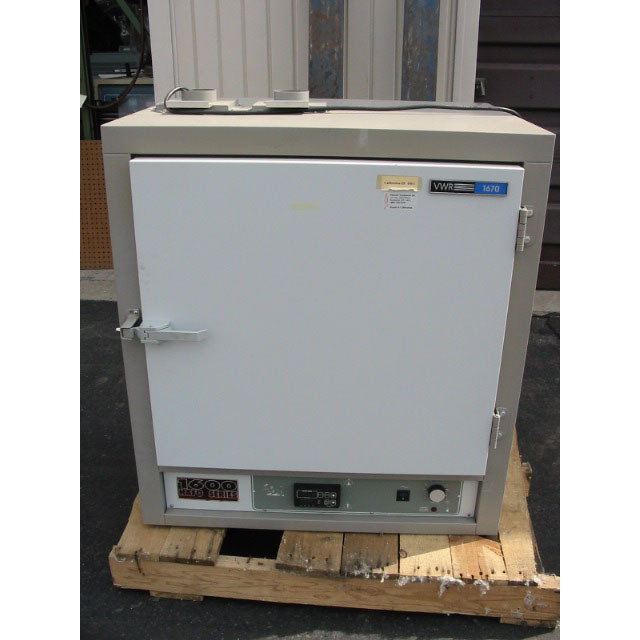 VWR / Sheldon Model 1670 High Performance Air Flow Oven. Programmable 24-step Ramp and Soak Controller. 3 inch intake and exhaust ports.